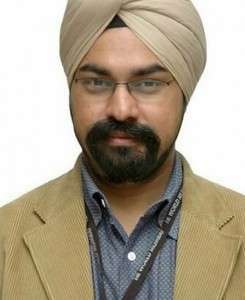 Manak Singh, a serial Entrepreneur is also an active Evangelist of Entrepreneurship having co‐created various platforms impacting thousands of Entrepreneurs across scale and stage. Presently, Manak Singh with his team of Young co‐creators and along with Co‐founder Sridar Iyengar (former Chairman / CEO, KPMG India) is Imagineering YONOMY – the Young Earning Economy, a unique multi‐format “Engage and Earn” mobile platform to Foster the Earning habit amongst Young India, by the Young – with its own virtual Earning currency Yupee (Young Rupee). 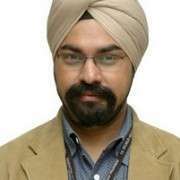 As an Evangelist, Manak Singh has most recently co‐created ASCENT – a Peer‐to‐peer network for Scaling‐up Entrepreneurs ‐ with Harsh Mariwala (Chairman, Marico), The Sounding Board with partner Sridar Iyengar and TiE Mumbai as its former Executive Director. With 20+ years of biz‐tech experience across various domains CRM Systems, BPMS, E‐commerce, Manak is also a certiﬁed with The Leadership Circle, a global network of Leadership development coaches. 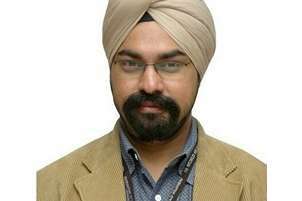 But above all, he is an avid cross‐country roadie and a patriotic Indian.